Ozone Organics Aloe Vera Bath Wash cleanses and conditions your skin without depleting its natural oils. It gives a soothing & calming effect and replenishes your skin's essential moisture, thus keeping it soft, smooth and healthy-looking all day. Apply on wet skin in the shower to cleanse the body. Loofah can be used to exfoliate surface dead cells. Rinse well. Use daily if desired. Shop more Ozone Organics products here. Explore the entire range of Shower Gels & Body Wash available on Nykaa. 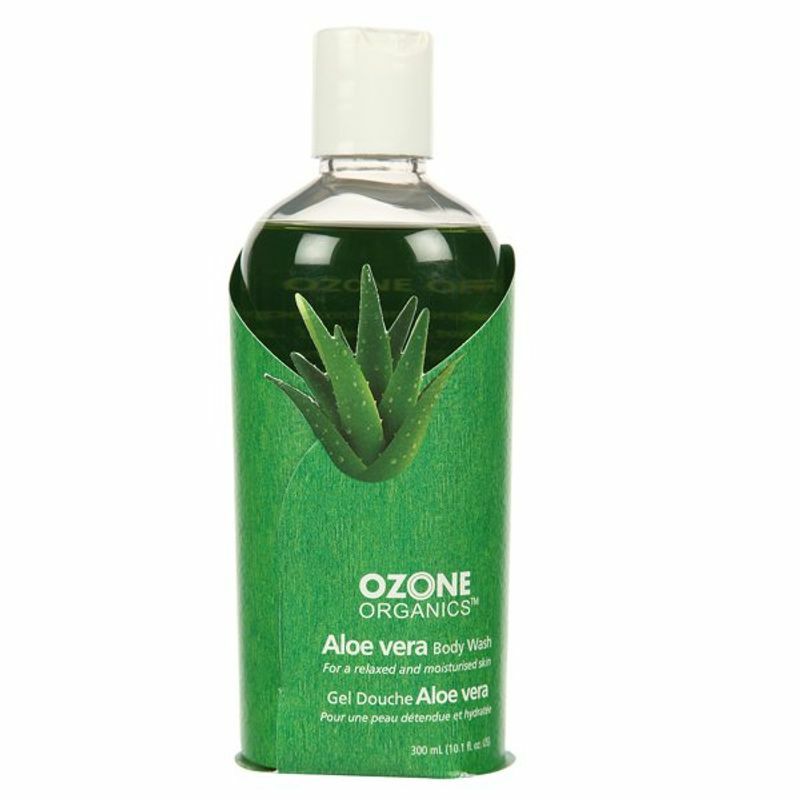 Shop more Ozone Herbals products here.You can browse through the complete world of Ozone Herbals Shower Gels & Body Wash .